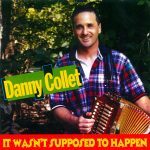 Danny Collet is a vocalist and accordion player from southwest Louisiana who took up playing music at the age of seven, and has been making music ever since. 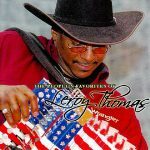 In 1991 he was a member of the Basin Brothers, when the group was nominated for a Grammy. 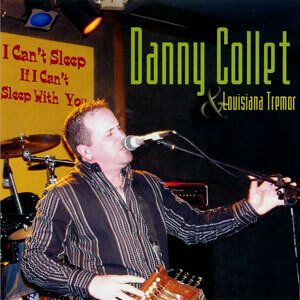 In 2002 Collet formed his own band, Louisiana Tremor. It Wasn’t Supposed To Happen is a result of that collaboration. 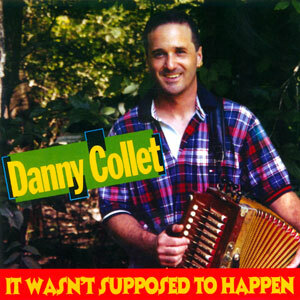 This CD contains a great selection of Swamp Pop hits, mostly written by he and his wife, Christie. 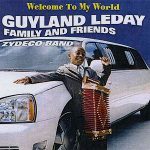 Originally released in 2002 by Acadiana Records & re-issued by Maison de Soul Records in 2008. 12 tracks.